With all the holidays coming up, I thought I'd pull out my old gift guides--blow off the dust, in a way--to help provide inspiration for gift givers. 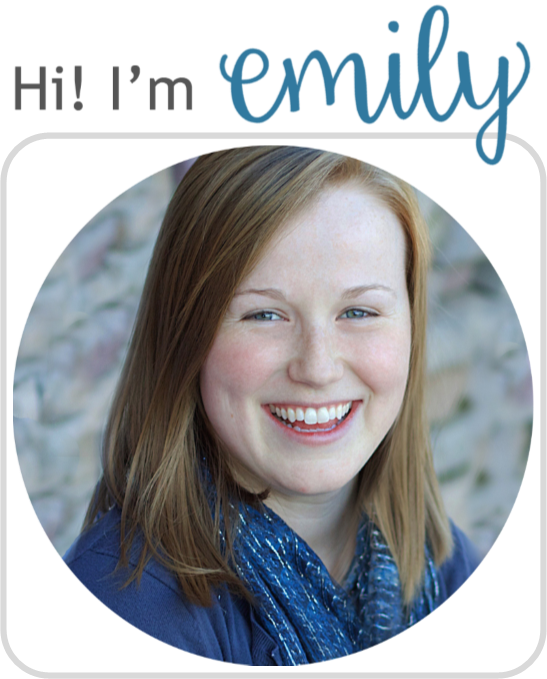 If you're reading this blog, there's a good chance you like books. Or at least know somebody who likes books. This list is for such a book lover. It has all the cool things. Basically, it's my Christmas wish list. 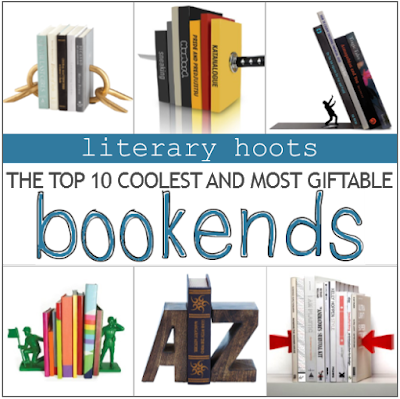 Delving deeper into the book lover's wish list: all the best bookends. 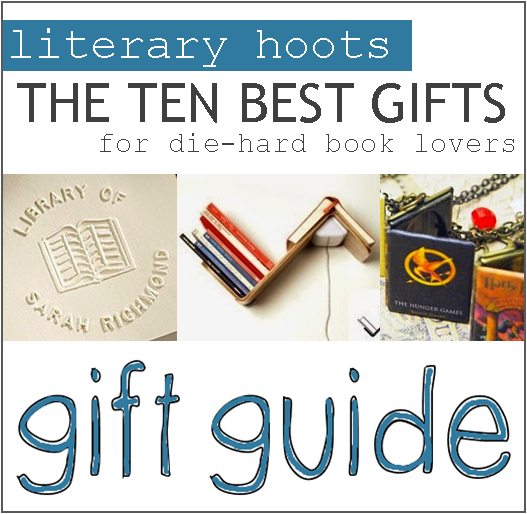 Technically, if you've got a book lover on your gift-giving list, there's a good chance they have a lot of books that need to be held up somehow. But what about for those who don't love reading? Especially of the younger variety? Talking about reluctant readers here. Yep. 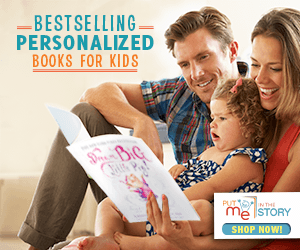 If you've got a child on your list who just isn't a fan of the written word, try loosening their reluctance with some of these book recommendations. Hopefully you can find just the right something for that special someone on your list! Thank you for keeping your recommendations gender neutral! 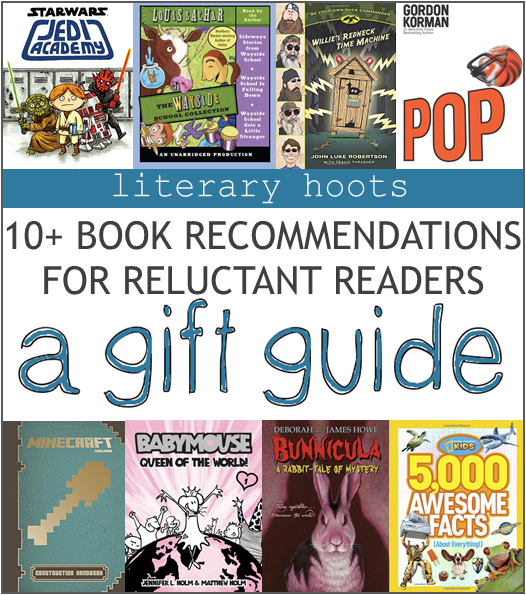 It gets my 11 year old, avid reader's goat when all SHE likes are books recommended for BOYS. Much appreciation!! !